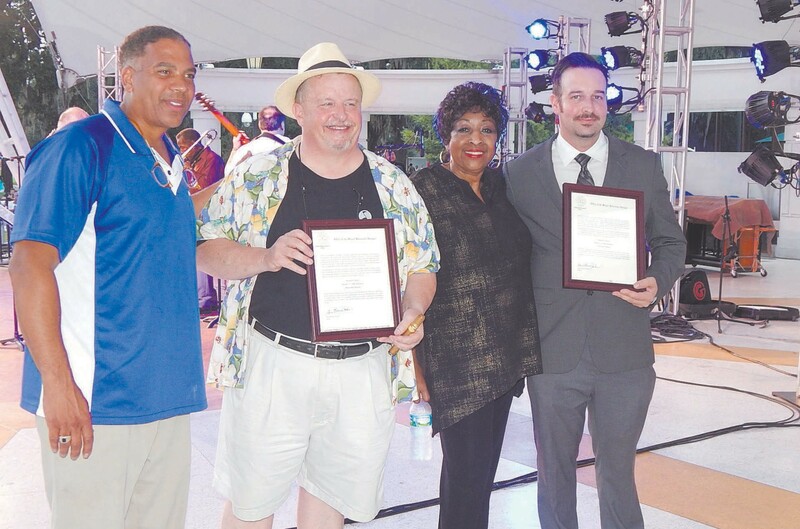 During the 34th Annual Savannah Jazz Festival held throughout last week, the Coastal Jazz Association inducted 3 new members into the Hall of Fame. They are Richard “Skip” Jennings, Robert “Bob” Masteller and Benjamin Brown. The induction took place on Saturday at Forsyth Park.